Milanne Rehor, 73, has devoted her life’s work toward the return the recently extinct Abaco Island Horse to the island, they once inhabited. As Program Director of Arkwild, Inc., Milanne, Mim, has dedicated the last 26 years to saving the breed. When the last surviving mare, Nunki, died 3 years ago, Mim was by her side. 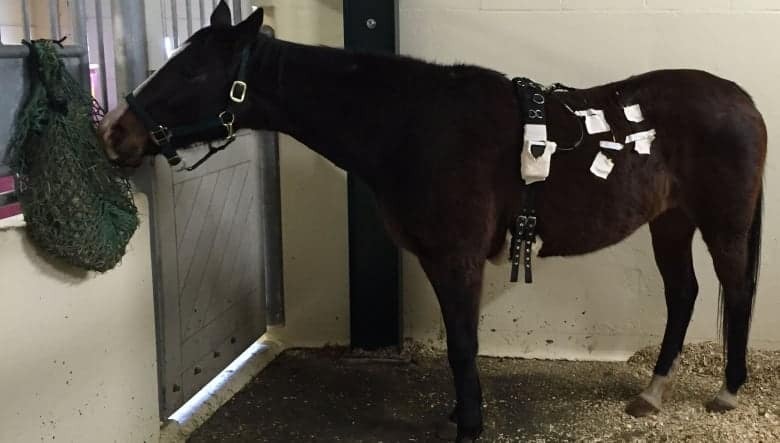 Nunki’s DNA is currently stored at a cloning facility waiting for the day when the Wild Horses of Abaco Island’s 3800 acre conservation area is ready for their return. Supported by the Bahamian government the Preserve, will one day be the home for the new generation of Wild Abaco Island horses. 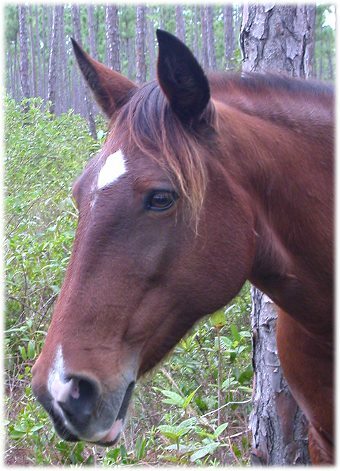 In May 2017, the Bahamian government approved a 40-page restoration plan that includes designation of the Preserve as a conservation area, establishment of an equine-assisted therapy program, promotion of the Preserve for ecotourism and as an area for re-introduction of the cloned Abaco Island Horse breed. 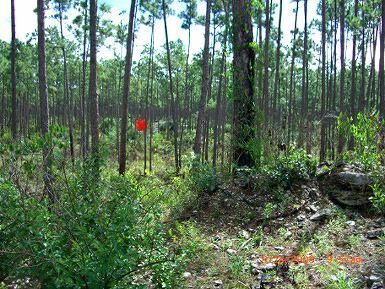 The plan has been adopted, location of the Preserve has been sanctioned, and the focus now is raising funds to finance improvements and building infrastructure. 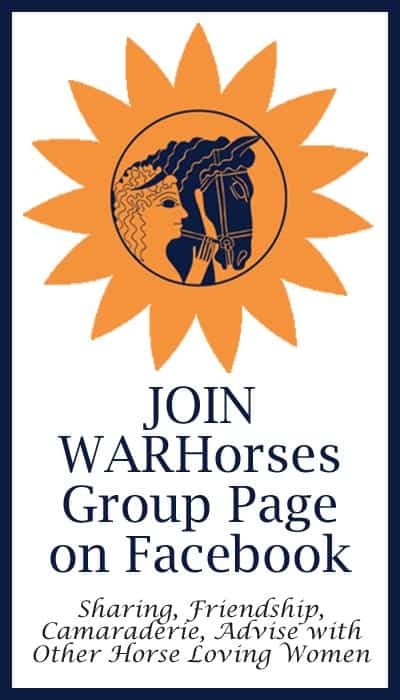 Since WARHorses’ last post update, a new board of directors is being formed and fundraising efforts have reached a crescendo. There is a seemingly insurmountable amount of work to be done but slowly, progress is being made. Mim makes certain of that. WH: What is the current state of the Preserve? MR: The vegetation is lush from good spring rain but the buildings (shipping containers) continue to deteriorate from rust. Roofs I tarred and papered years ago are leaking, insulation I put up years ago is being blown off. It is very sad looking. The dogs are fine though their pens are overgrown. They are happy to be safe and well fed, sometimes we sing together just before I leave from a visit. Kali and KatLean, the Preserve’s two cats, thrive and not long ago presented me with three big rats. Frogs and bees also thrive which is very good. What item is most needed? Funding. 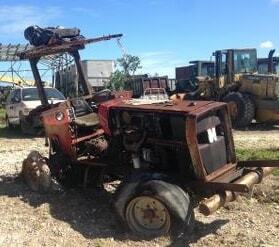 We need to hire several fulltime workmen and get our old tractor “Messy” running again. 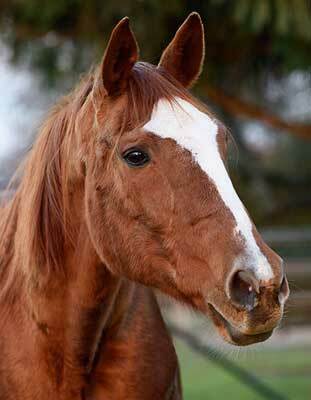 Our priority is to re-fence one area that will provide habitat for four therapy horses. With manpower and the proper equipment this can be completed within a few months. Are you concerned about the seasonal problems of fire and hurricanes? Fires can happen any time there is drought and people decide to clear fields. With a functioning tractor, a new big pump and some basic equipment we can successfully control fire. As things are now we cannot do anything except maintain, by machete, a clear area round the base and containers. For hurricanes the containers have been cabled down to strong deep buried anchors. We may lose more insulation, we’ll have to cut the Neem tree way back, pack away anything loose, and hope for the best. How are the new board members supporting the restoration plan? I recently took Dr. George Charitè and Dr. Derrick Bailey to two key locations at the Preserve. The first is an ancient dune ridge that over looks both farmlands and Preserve. The view shows the striking difference in terrain between the flattened, bulldozed farm and the wonderful natural contours of the preserve with it dunes and marsh areas. 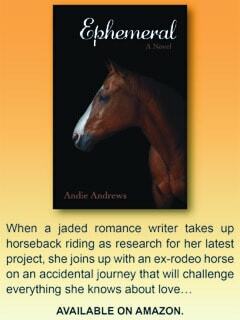 The rugged terrain and rough ground were perfect for keeping the horses fit, hooves included. Then we walked down to the corral and round pen agreeing that the location was fine and just needed restoration. Are you rejuvenated by the new board’s enthusiasm? Their response and interest, after the years of quiet, gives me a big boost. All work, no play – how do you unwind and relax? A favorite break is to sit in the cockpit of my boat (home) and watch the incredible summer clouds, vast rising and tumbling thunder filled cumulus, and amazing combinations of enormous wispy and curling mares’ tails that sometimes cover half the sky. 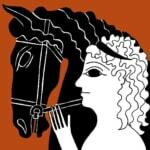 WARHorses is committed in its support of this remarkable endeavor and will continue to provide quarterly updates to our readers. 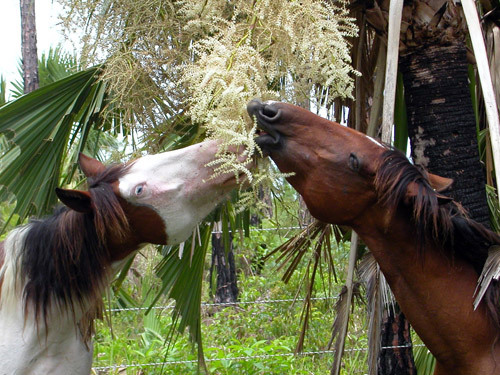 On July 23 2015, Nunki, the last Abaco Abaco Island Horse, died at the Preserve near Treasure Cay, Abaco. She was 22 years old, an amazing age considering the challenges she faced and overcame, a tribute to her heritage of Iberian strength and will to survive. She died from complications stemming from a compromised liver caused by exposure to toxic chemicals on the once active citrus farm nearby. Dr. Derrick Bailey, DVM, Jean, Avener and I were present. 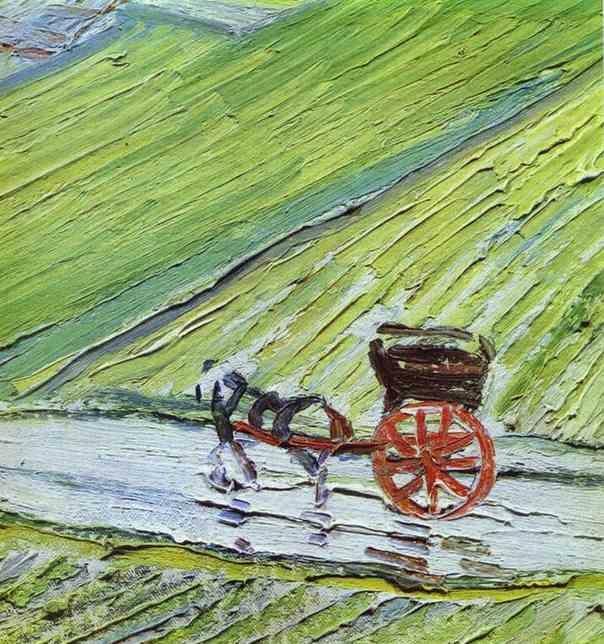 The final symptoms did not last long and she was kept comfortable on a straw bed until she passed peacefully. Then we rushed to get living tissue into our ViaGen kit. Bruce Anderson of Nature’s View Equine Assisted Learning and Dr. Bob Smith of the Palm Beach Equine Clinic arrived to assist in getting the tissue to ViaGen. Timing was critical and there was a mass of paperwork to complete. Within two weeks we had word that the cells were viable and ViaGen offered us TWO clones. We located a genetically appropriate stallion that will be crossed with the cloned mares to start us on our way back to rebuilding a herd. We have a world-class equine reproduction vet ready to help the project, and The Palm Beach Equine Clinic behind him. Everyone’s efforts generously donated – pro bono. 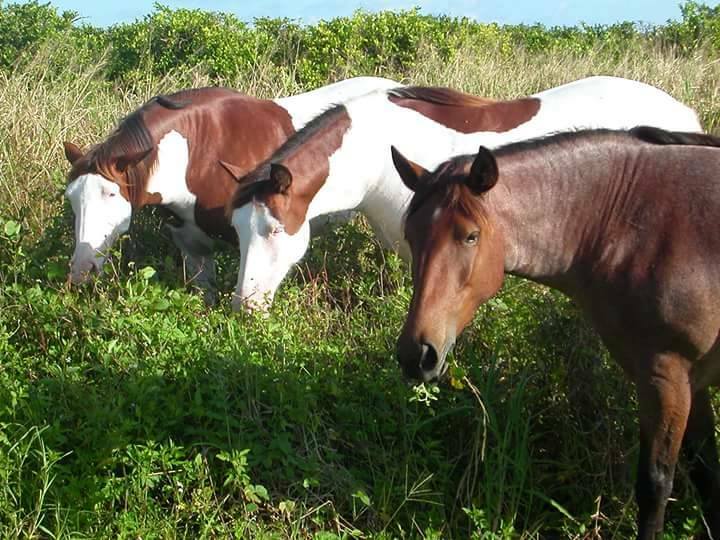 The Wild Horses of Abaco Preservation Society or W.H.O.A. 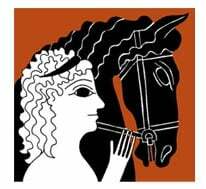 (Bahamas based) and Arkwild, Inc (U.S. based 501 (c) 3) are dedicated to restoration of this lost breed and fulfilling the Restoration Plan agenda. CONTRIBUTE via GO FUND ME working toward a goal of $5000. 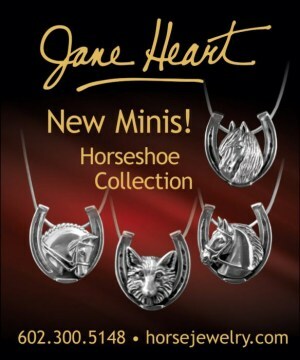 PURCHASE AN ITEM from the Abaco Wild Horse Shop. 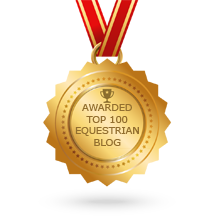 FOLLOW ON FACEBOOK where Mim regular posts updates and shares photos of the horses. ArkWild is a 501 (c) (3) and your U.S. contribution is tax deductible. 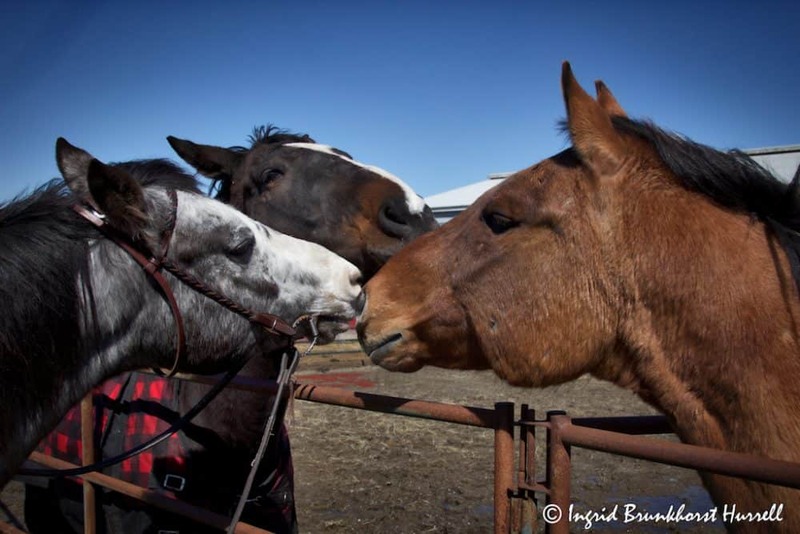 For WARHorses interested in learning more about the restoration plan for the Preserve, please click the button below to download a FREE Restoration Plan PDF. 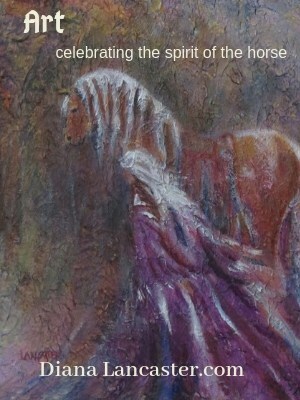 Be sure to read WARHorse’s first post about the Abaco Island Horses, “The Last Horse to Die Offers Life for Others”. 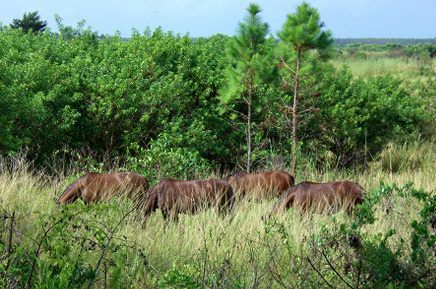 Learn about their history and genetic significance and future plans to clone Nunki so one day the wild horses can return to Abaco Island. Did You Know Dr. Seuss Wrote a Book About Naked Women and Horses? March 3rd, 2019 | Comments Off on Did You Know Dr. Seuss Wrote a Book About Naked Women and Horses?